Looking for buying something or selling your items online?? Then Craigslist is definitely your first preference. Craigslist is an American classified advertisement website having multiple sections related to jobs, for sales, housing, wanted items, community gigs, services, resumes and discussion forums. It is a wide platform for buying and selling items for all. But there are many other websites like Craigslist. Many websites are available to buy and sell items but the question arises here!! How can you believe those sites?? No worries… Here we are introducing Best 20 Sites like Craigslist as an Alternatives for Buying and Selling Items. No doubt that the Craigslist serves over billion pages views per month and it is in the 72nd place overall among web sites worldwide and 11th place overall in the United States. Yeah… It has many varieties but still, we look for alternatives that provide as good service as Craigslist. So here are the Best 20 Sites like Craigslist as an Alternatives for Buying and Selling. Oodle is getting popular worldwide and currently available in the United States, Australia, Canada, India, The United Kingdom, Ireland and New Zealand. Currently, it has over 15 million users monthly. This is the most comparable alternative to Craigslist. There are many things which make it different from Craigslist that is, it aggregates listing both locally and nationally from sites like eBay, cars.com, boattrader.com, forrent.com, and others. 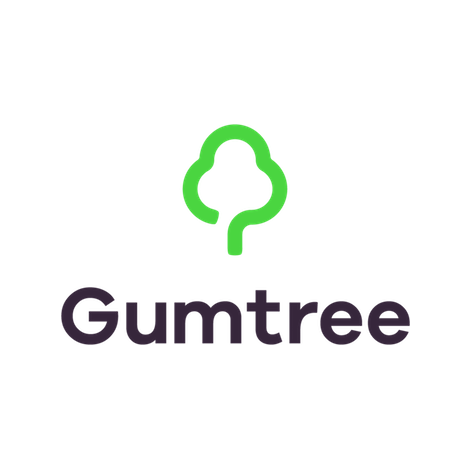 Gum Tree is as likely as Craigslist. It could be easily operated through the available apps and you can download it from iTunes app store and Google play store. It is widely famous in the United Kingdom and now in Australia, South Africa, and the United States. This website has the ability to buy and sell to anyone in the world. It believes in worldwide serving. Ad Land Pro has been providing free and paid advertising services to small businesses. 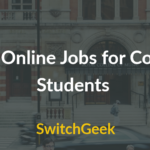 It is a classified ad and community network serving. It allows you to post 20 ads for free and it remains there for 4 weeks but if you make any updates to your ad under those 4 weeks, it will be there for all the time. It is listed on Sites like Craigslist ranking 3rd due to some of the featured. 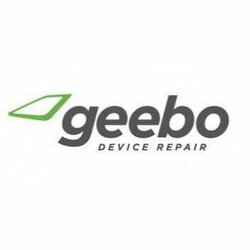 Geebo is the United States online classified marketplace website which provides jobs listing and other services. It has partnerships with specialty advertising sites and free listings posted by private individuals. In USA it could be said one of the top alternative sites like craiglist which one can use. 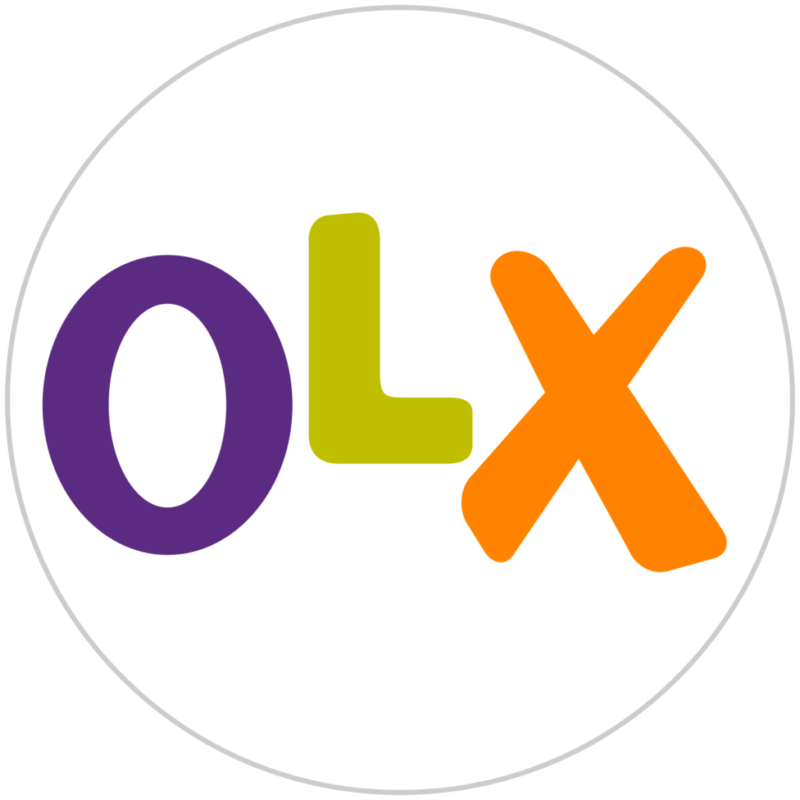 A global online marketplace and the largest online classified ads company, OLX is now a very tough competition for other buying/selling websites. Its HO is in Amsterdam and owned by South African Media and operating in 45 countries. It is more popular in India, Pakistan, Brazil, Bulgaria, Poland, Portugal, Ukraine and more. Backpage is a second largest classified ad listing service on the internet in the United States after Craigslist. It is founded everywhere in the worldwide. You can post your ads for free here but charges required for upgrades. 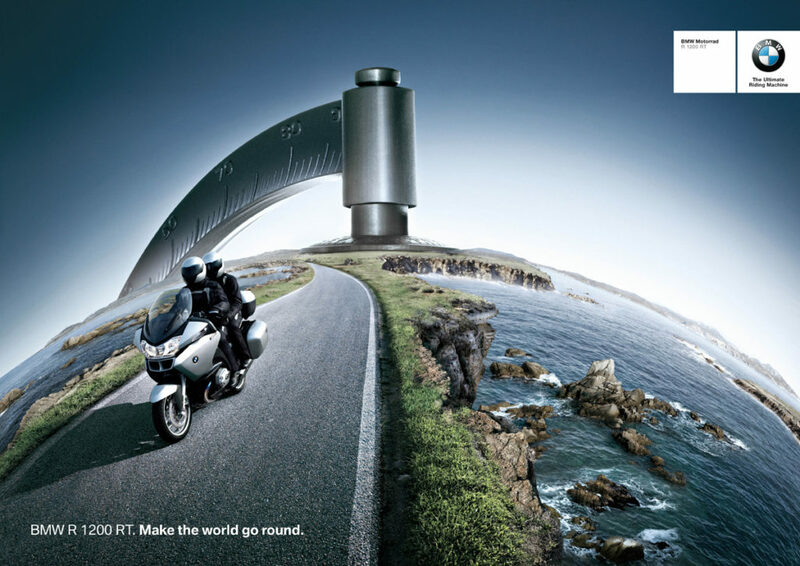 Ads Globe serves over million people globally and is a free, feature rich and online ad classified website. You can post unlimited free ads in any zone in any category. It has thousands of ads categories and adoptions for targeted advertising. Offerup is a selling and buying site simply as Craigslist and eBay where you list up your items by type, city and zip code. There are some additional filters to it letting you choose far away you can search from that city or zip code. Offerup do not take any listing fees and selling fees. Let Go is the ads classified website which was founded by the former CEO of OLX. It is online peer-to-peer used goods market place outside of the United States and competing against eBay and Craigslist. 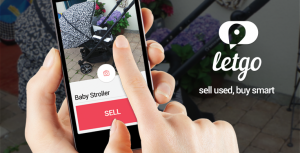 It is a free mobile classified app that allows users to buy from, sell to and chat with others locally. City News offers free classified ads to buy or sell all over the world but you can post only if you live in the United States, Canada, Europe, Asia and more. No option for upgrading ads but charges for upgradations. It is also considered as free classified sites like craigslist. 10 Days Ads is also ads classified website but having some strange concept as its name. You can post any ad there for free but it will remain only for 10 days. Their goals is to keeps the ad updated, new and fresh as many buyers and sellers avoid seeing old ads. It is said to be the new craigslist, well time will tell. Trovit lists ads for over 50 countries including United States, Mexico, the United Kingdom, Australia, United Arab Emirates and so on. It’s well organized site where you find way easy to buy and sell items. Free Ads Time is very similar to Craigslist but it’s having some different features that is, you don’t need to create any account to browse any items for buying or selling. The site is very attractive and easy to use. Another ads classified site where you can post your ad for free. Recycler shows your ad indefinitely and with no expiration date. Thousands of ads to browse through on the website daily. Pawngo is the first online pawnshop in the United States and today serve more than 50 states. 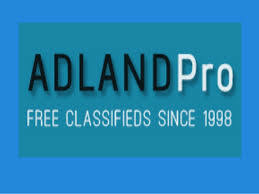 It’s ad classified site which provides us to post free ads of selected zones or categories. These are high in value but low in liquidity. 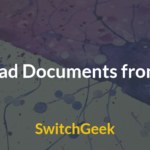 There are some other categories required some paperwork such as – vehicles, business, home equity and more. Classified Ads is ads based classified website. You can post ads directly to the site. If you are looking for buying and selling items then visiting this website worth your time and money. Site is simple and organized. Bookoo is a local ad classified site, free place to buy and sell stuffs from your neighbors. It is similar to Craigslist but more local. No shipping, fees required, as buyers and sellers meet in person and exchange money and stuff directly. Hoobly is a classified ads site which doesn’t need any account to browse listings but to communicate with sellers and buyers and to list something for sale, you need to create an account. Yakaz launches realtime social classified ads. 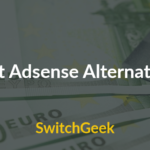 It is a French startup which allows you to post the free ads and over 50 different languages. From normal categories, yakaz also includes some yakaz benefits such as insurance benefits, retirement benefits, and vacation policy. For locally situated searchers Locanto is the beat ads classified site. One of the main reason it is listed as sites like craiglist as You can easily search something locally, where you live. You can post an ad there for free and it remains there for 60 days, which exposes it to a very large audience and other benefits like, you can upload pictures to your ad and use HTML codes to send links to your website. So, these are the 20 Best Sites like Craigslist. Hope this article is helpful for you to find the sites easily for buying and selling your items.